[EN] What's wrong with your app? What's wrong with your app? from rubykaigi on YouTube . Keiko works at Heroku as a support engineer. 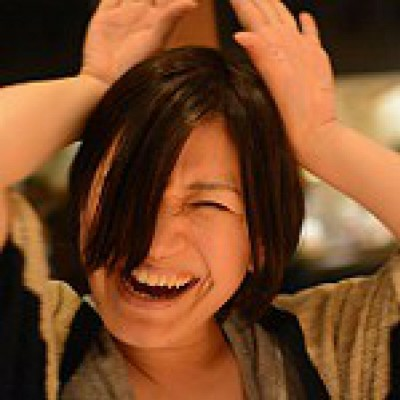 Her daily job is answering the tickets about Heroku that come from the customers all over the world, and she loves it.